Ghost ships aren’t the only remnants of Japan’s March 2011 tsunami that are washing up on the shores of North America. 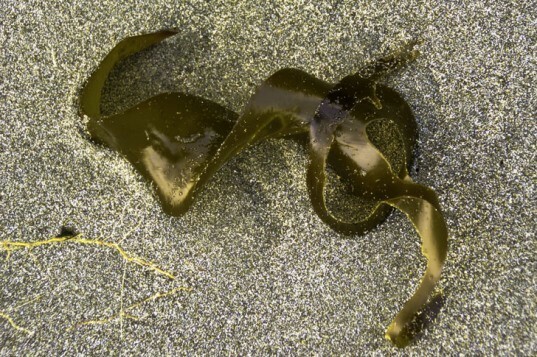 Cal State Long Beach marine biologists studying kelp beds along the California coast have collected samples of radioactive iodine that spread to the US from the meltdown at Japan’s Fukushima Dai-ichi nuclear power plant last year. The highest concentration contained 250 times more radioactivity than levels before the accident. The main question now is how radioactive contamination will affect human and marine life. 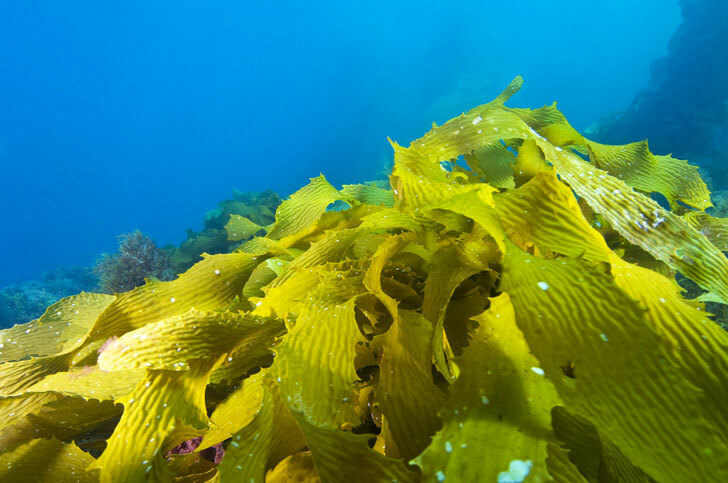 Once it enters the ocean ecosystem, the radioactivity is taken up by the kelp and then it moves up the food chain, affecting anything that feeds on the kelp. However, the Cal State Long Beach researchers have said that the levels of radioactivity measured in California probably isn’t high enough to be harmful to humans.